Summer is the perfect time for wearing more cream-based products as they cooperate much more than powder products in this humidity we’ve been having. 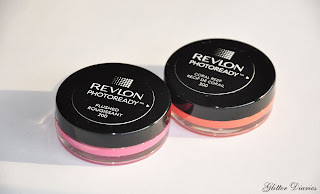 I don’t own many cream blushes, it’s pretty sad really, so I was excited to see that Revlon has just come out with new cream blushes for their PhotoReady line! I picked up two out of the three colours, Flushed and Coral Reef. They seemed to pack the most punch in colour and would be the most fun to play with! These blushes were created by Global Artistic Director, Gucci Westman for the Spring 2012 collection and inspired by a glowing beach beauty’s skin. 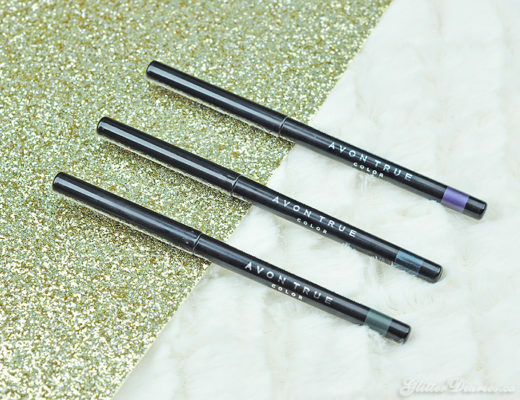 They’re intended to glide onto the skin flawlessly for a dewy flush and gorgeous glow, perfect for Summer wear! 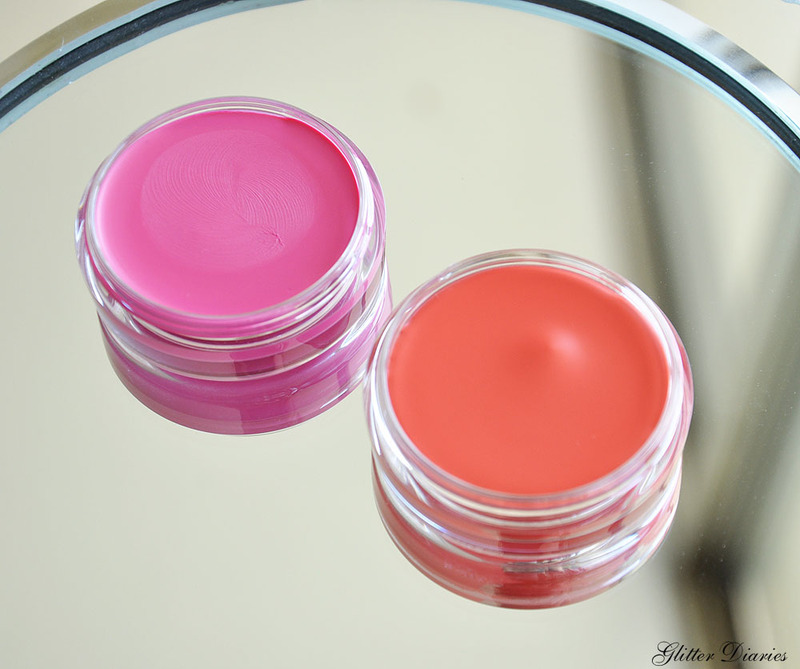 How to apply: Using fingers or a brush, dab a small amount of cream blush on apples of cheeks. Apply 2-3 dots of color along cheekbones. Build upon it depending on the intensity of colour you desire. I’m already a fan of Revlon’s PhotoReady foundation so I was glad to use some more from that collection. 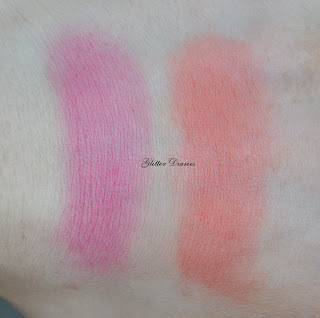 I found that both of the blushes gave me a nice natural, dewy flush and it didn’t feel like I was wearing anything either. However, I did have to apply a few layers to get the colour as vibrant as in their pots. But Revlon’s website says that it starts sheer and can be builded upon. The colours in the pots can look deceiving and make you think that you’ll get that bold colour on your cheeks but what you start off with is much more toned down and can be layed from there. So after having applied enough layers of the colours on separate occasions, I wore the blushes to work without a setting powder and found that both colours started to fade after a few hours. Revlon suggests using a loose translucent powder over top to ensure longer lasting colour and so when I decided to do that I noticed it held on until I was almost done work (about 6 hours). And I also tried both with just a bit of a complimentary powder blush on top and I liked that result even more. So, if I just need to swipe on a bit of colour onto my cheeks quickly to go out for a few hours, I wouldn’t need to set it but if I know I’ll be out for a while, I need to top it off with something. But this is normally the case with creams because in order to ensure that it stays put, it has to be sealed down with a translucent powder, spray or blush. Have you tried any of the PhotoReady Cream Blushes? Thoughts?! 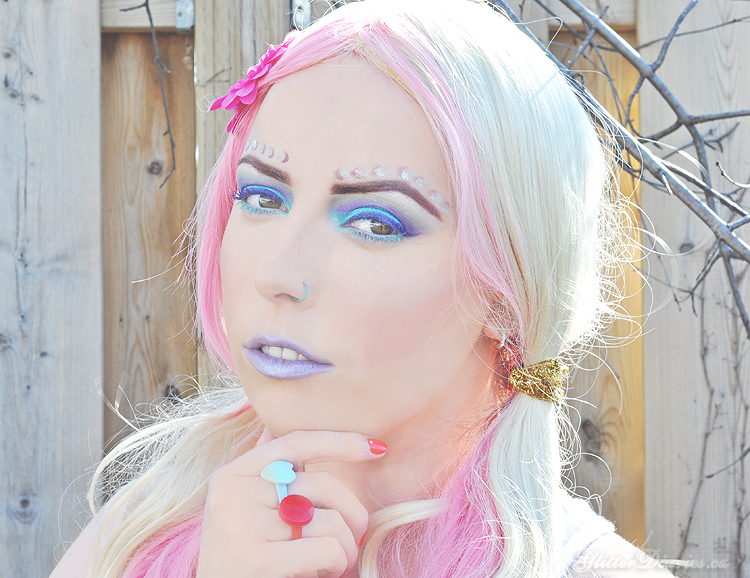 FOTD: Fun With Purple, Gold & Grey Pigments! Pleats, Prints & Stripes OOTD! Review: MAC Chenman Force of Love Lipglass & Lipstick!